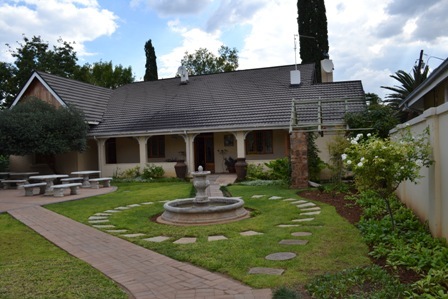 Castello Guest House is situated across the street from the Vryburg Show Grounds and Golf Course. 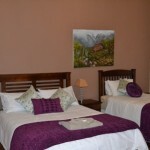 Thus meaning that it is a peacefull and quite place to stay. 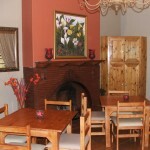 All major shops and sportfields are wtih in our range. 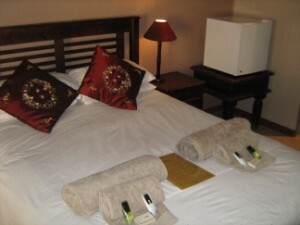 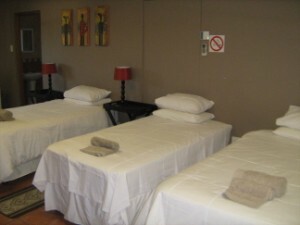 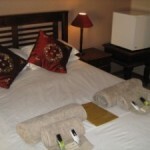 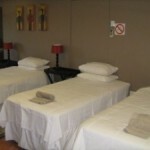 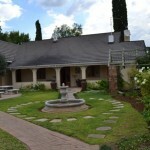 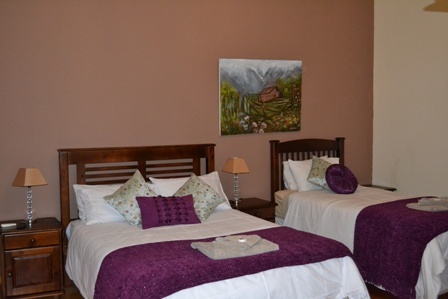 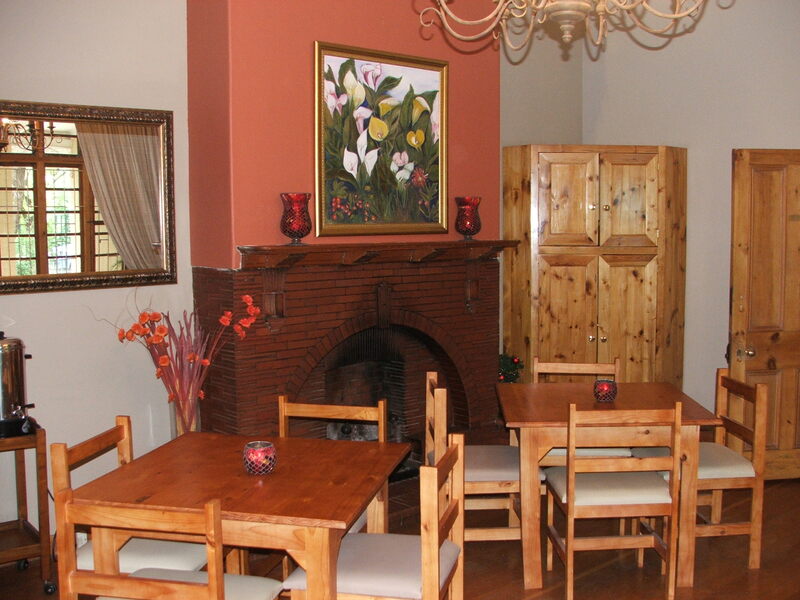 Castello Guest House is on the Corner of De Kock & Voortrekker streets.